We've reached 55% of our goal last night. But there is still some way to go! 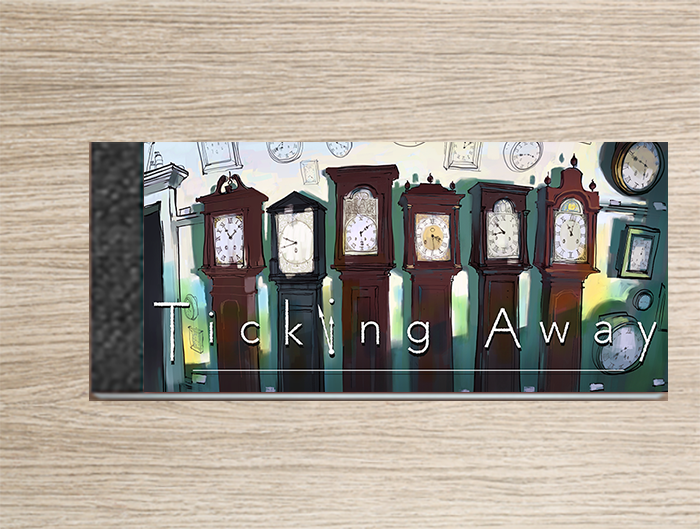 So let's have closer look at one of our rewards: the Ticking Away Flipbook. Flipbooks are a rudimentary form of animation and most of us have made our own at some point in our childhood. But flipbooks are also collectables and when supporting the Ticking Away Crowdfunding campaign you can obtain a unique flipbook so you can “play” a small piece of our film over and over again. The flipbook is part of any reward from 50 euro onwards.